Safety is a state of mind, and always top of mind, at Mountain Power Construction. One of our core values, it guides us every day in every effort – on all construction sites, in our offices, in our yards and in transit. 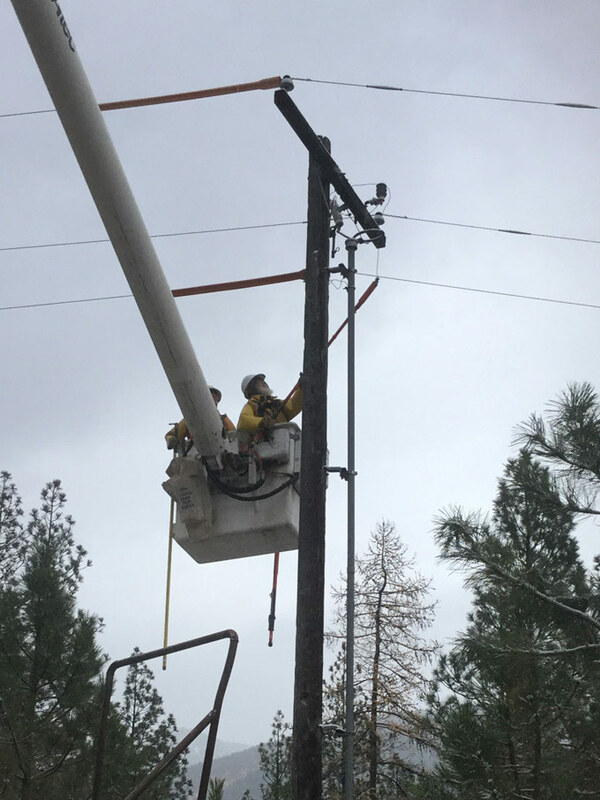 Comprehensive in scope and continuous in outlook, Mountain Power’s safety program encompasses employee training, including site-specific safety orientations. We adhere to the safest construction practices and the highest standards of equipment maintenance. At Mountain Power, we make safety a company wide priority. Our aim is to maintain the safest work environment for everyone – clients, subcontractors, employees and the general public. Mountain Power Construction strives for a zero level of accidents or incidents in our offices, mechanics’ shops, welding shop, and on all jobsites. Our safety committee and safety managers assist in keeping all employees, subcontractors and locations accident free. Our employees and safety personnel continue to receive training and certifications, all in a focused effort and to improve our safety practices. We won the 2013 Design-Build Project Award.